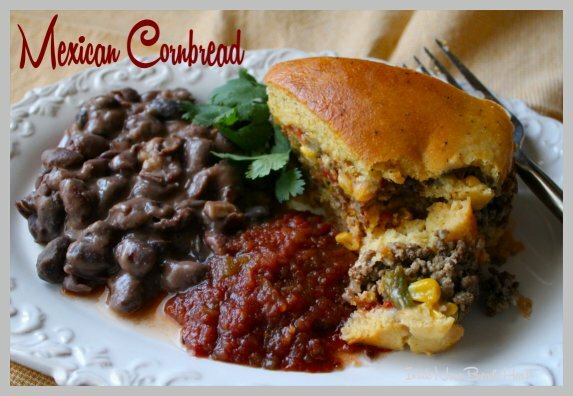 Stuffed corn bread?! I’ve never heard of such a thing…you’ve taken this to a whole new level, and I thank you for that. Don’t thank me, Mads. You can thank my Mom for that stroke of genius. This was her brilliant idea. It’s comfort food & childhood memories combined in one cornbread.